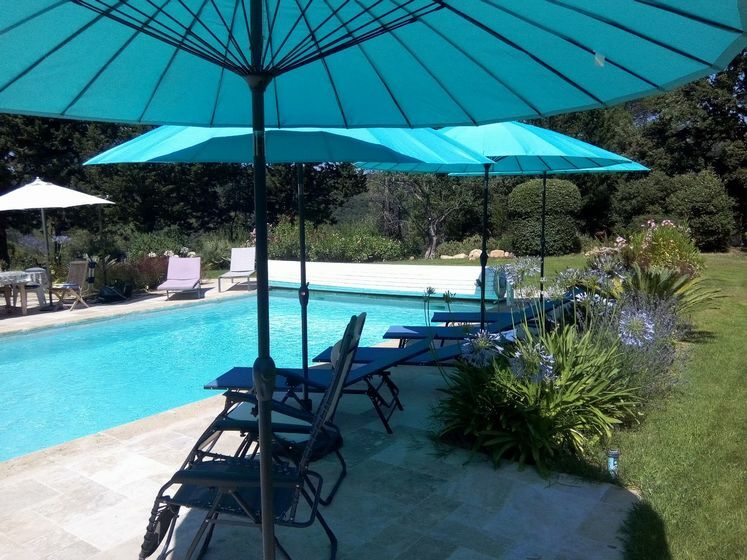 To contact directly the Domaine L&apos;Hélion , please use the below form, An email with a link to this page will be sent to the provided email address. 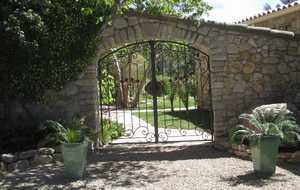 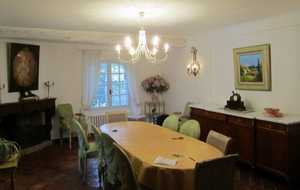 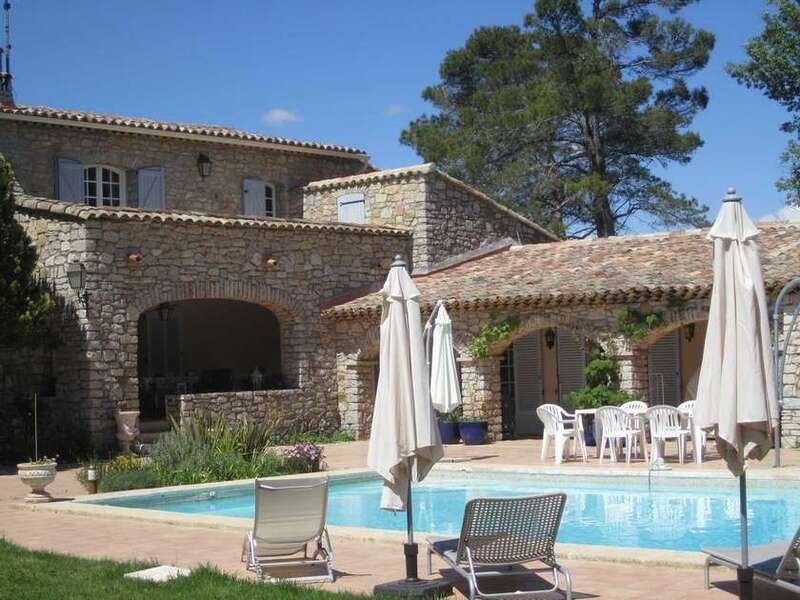 You will fall in love with this beautiful stone mansion overlooking the valley Florieye! 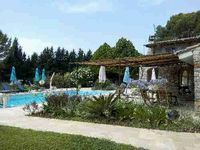 In this exceptional setting of 7 hectares, among the pines of Aleppo where the scents of rosemary and thyme invade the atmosphere, elegance, refinement and comfort await you in a quiet area. 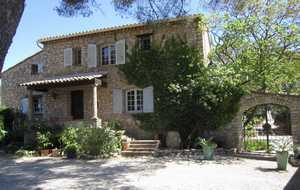 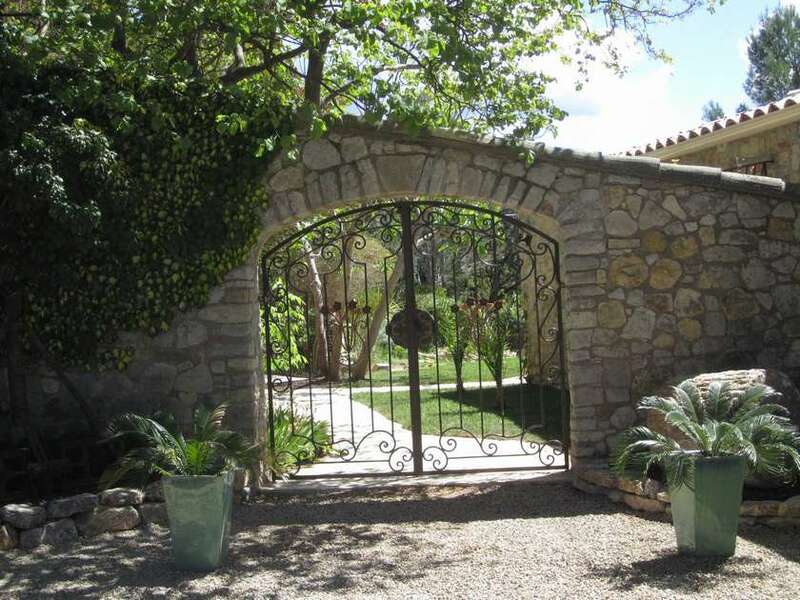 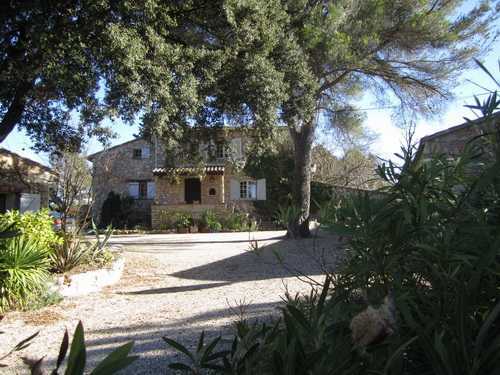 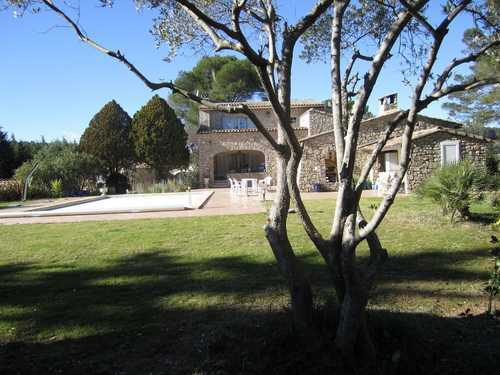 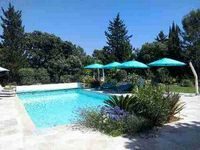 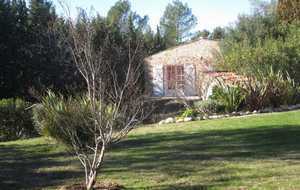 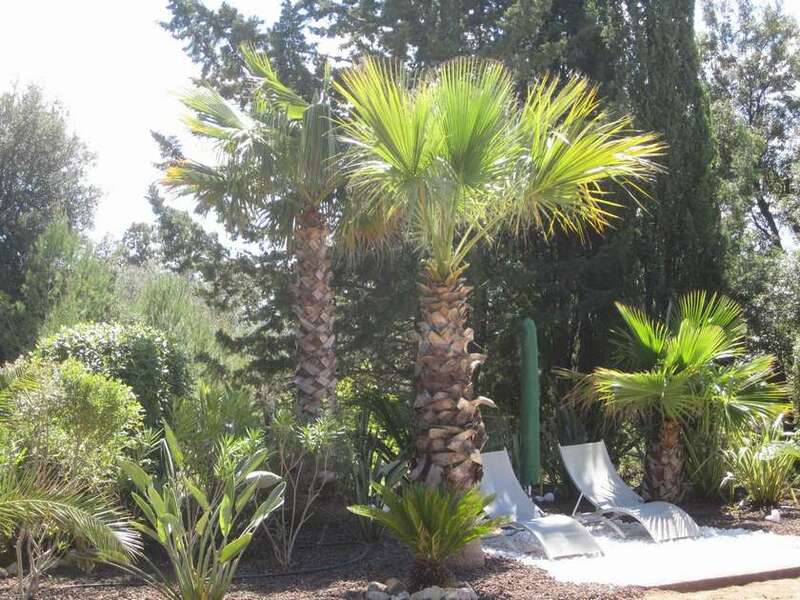 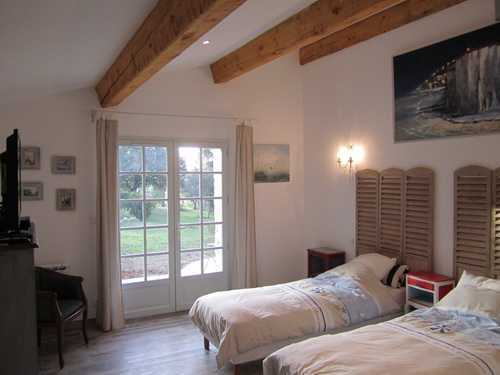 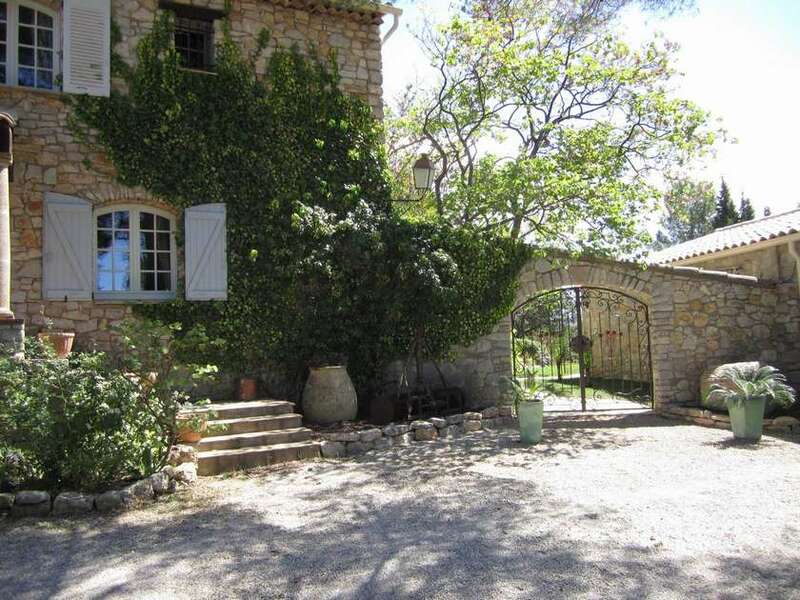 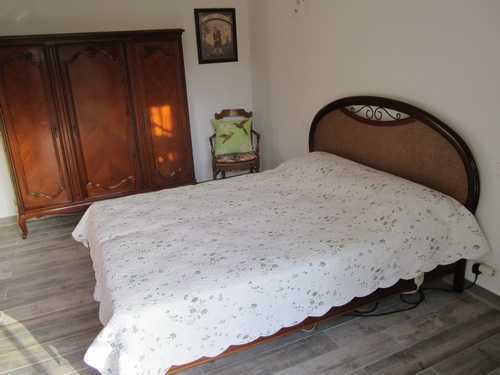 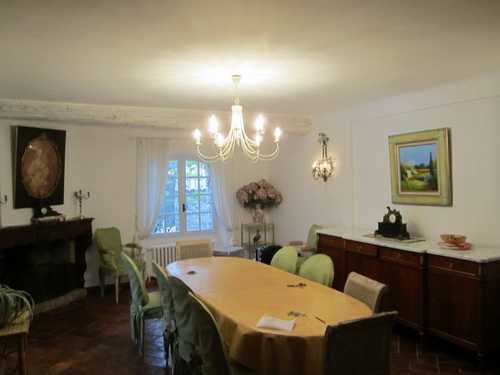 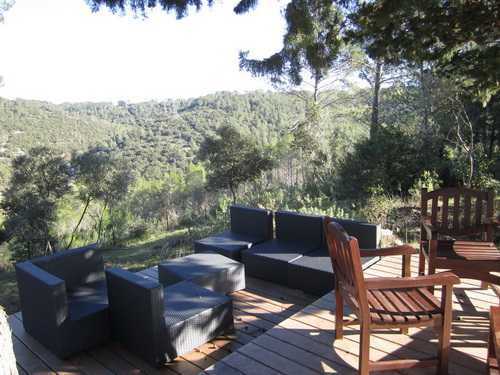 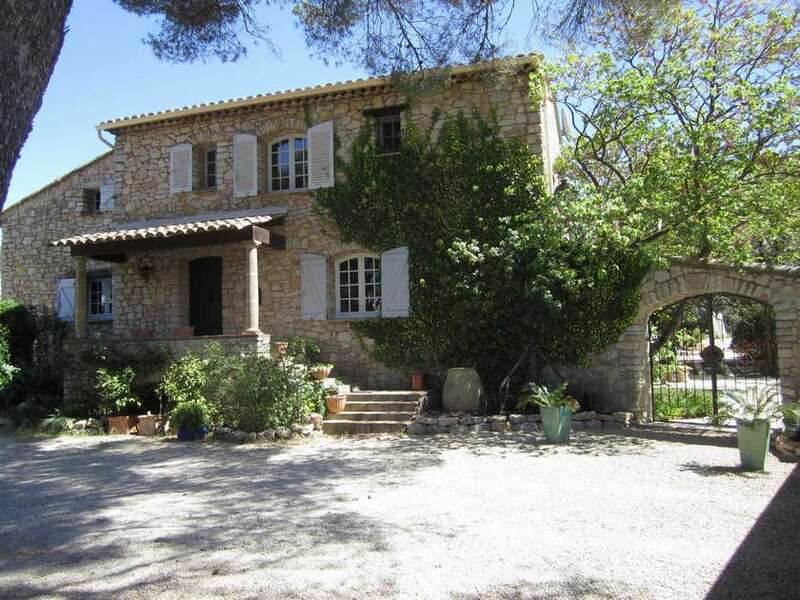 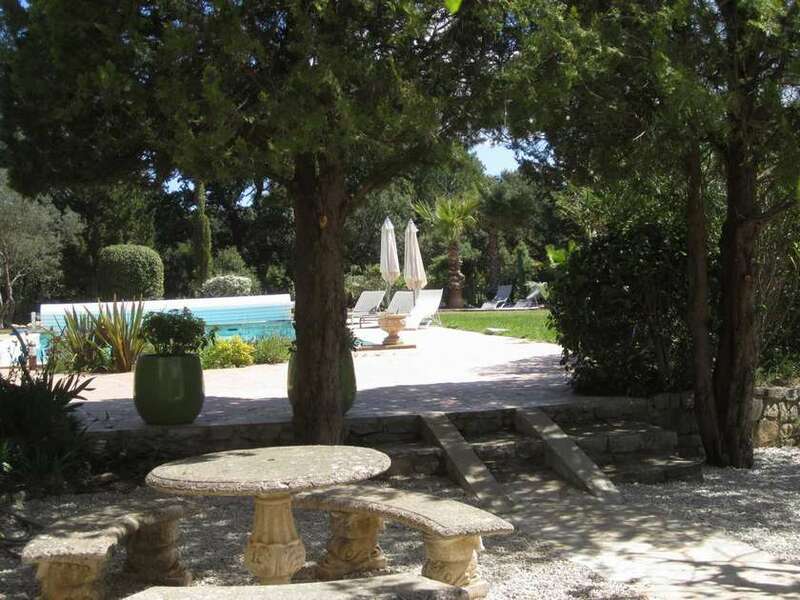 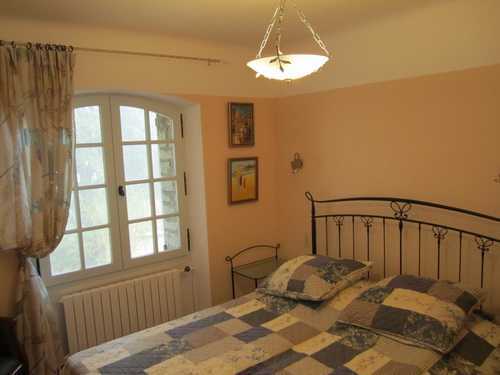 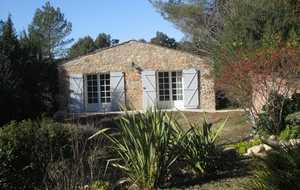 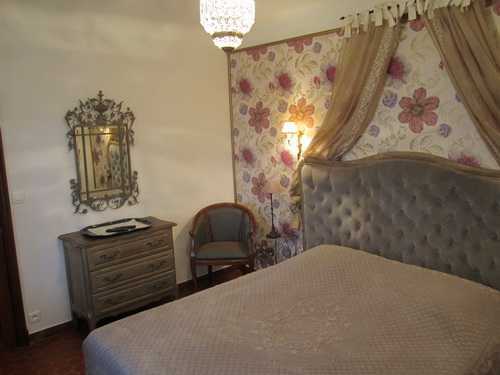 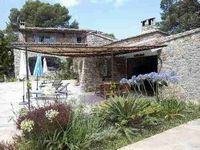 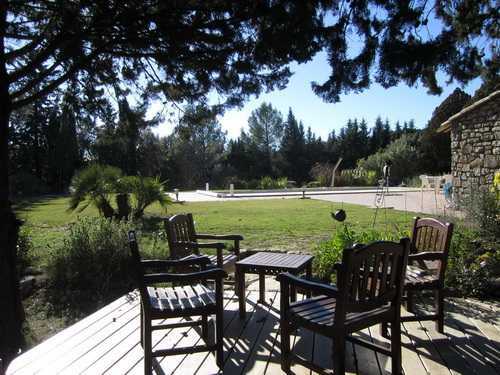 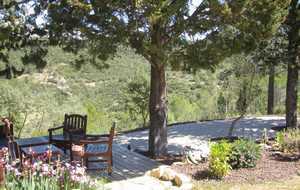 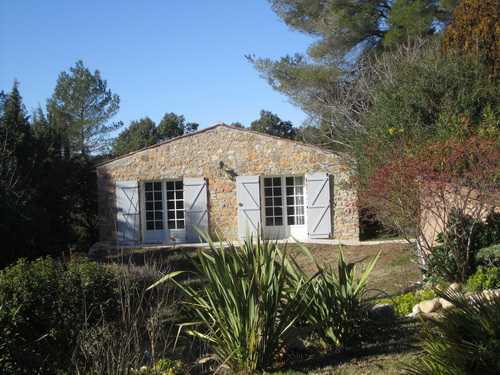 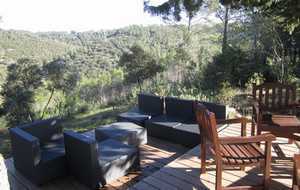 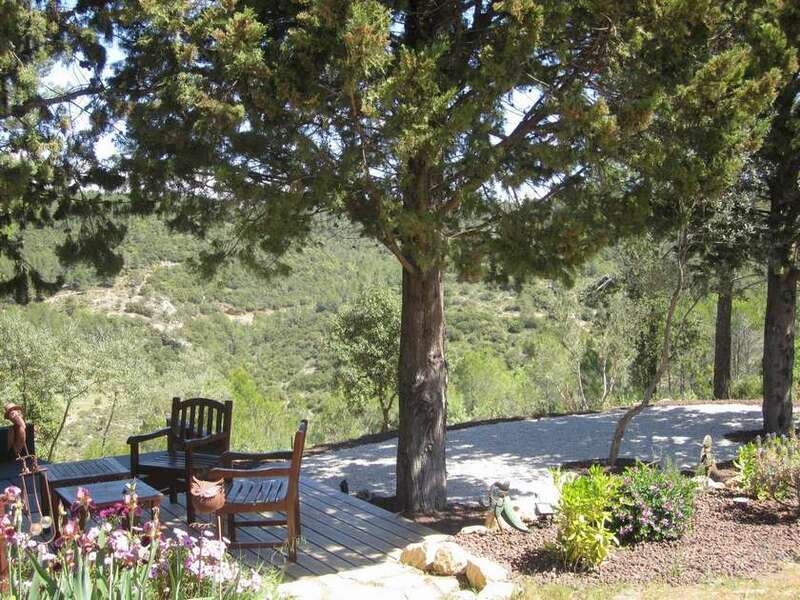 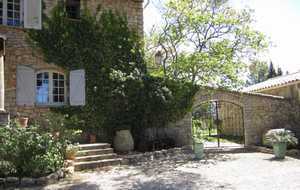 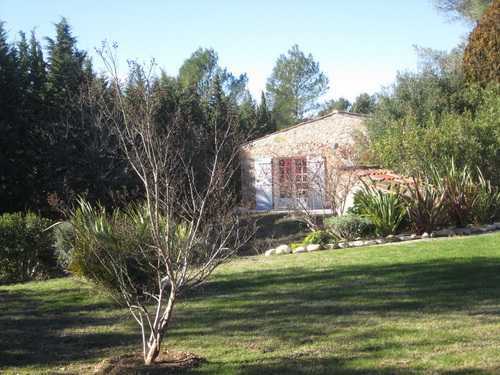 Located close to the picturesque villages "Les Arcs sur Argens" (5 kms),"Vidauban" (3 kms) and "Lorgues" (5 kms) and "Draguignan" (10 kms). 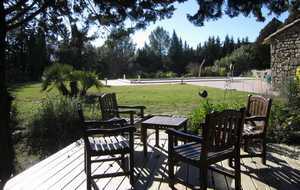 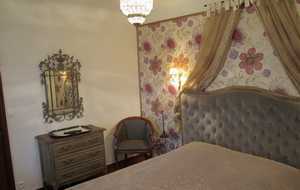 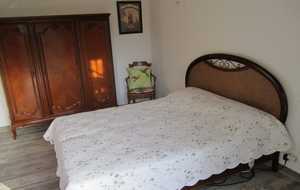 We offer several living areas on the same site that combines independence and conviviality. 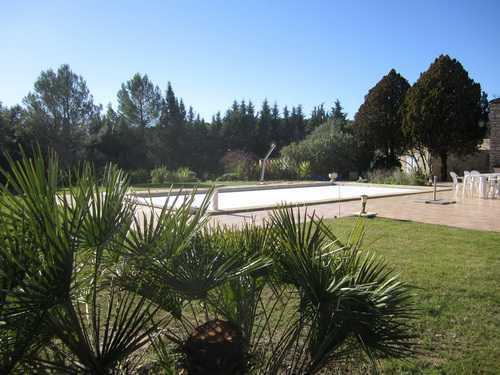 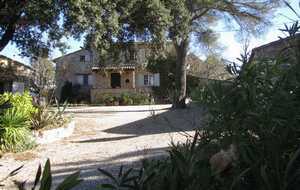 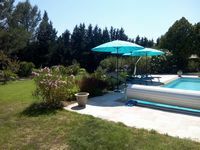 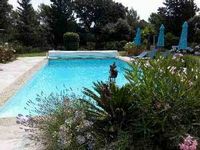 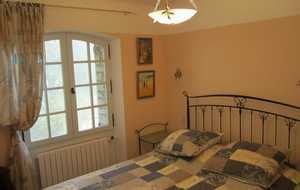 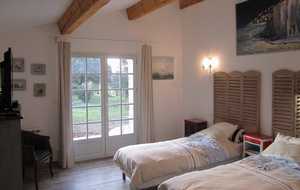 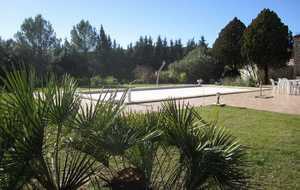 La Bastide 11 Persons, the Appendix 4 Persons and Bastidon 4 Persons, a heated private swimming pool 12mx6m (Salt treatment) with pool house. 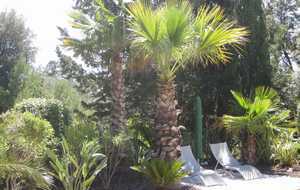 Enjoy the many terraces, relaxation and leisure: terrace with panoramic views over the river to find yourself as an aperitif, an exotic beach to enjoy a moment of relaxation in the shade of palm trees, sunbathing on terrace around the swimming pool (350 m2), picnic area and tennis.